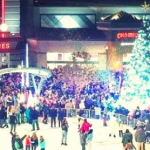 UPDATE: Mall officials have announced a new curfew that will go into effect on March 8, 2019. Officials at White Marsh Mall have opted not to institute a curfew, despite the urging of the Baltimore County Council. 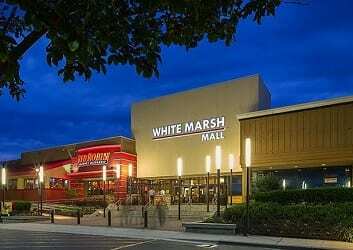 Following a fight at the mall back in August that spilled over into a shooting at The Avenue at White Marsh, the council this week passed a nonbinding resolution earlier this week calling on mall officials to ban unaccompanied minors on Friday and Saturday nights. 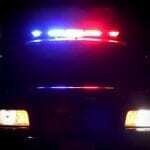 The August incident resulted in the arrests of seven minors and two 19-year-olds. The council resolution urged the mall to institute a policy similar to the one currently in effect at Towson Town Center, which is also owned by Brookfield Property Partners. A Brookfield spokesperson told The Baltimore Sun on Tuesday that the company has no plans to institute a youth curfew at White Marsh Mall.